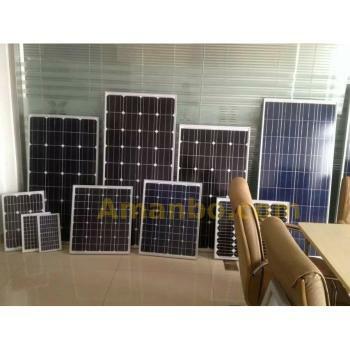 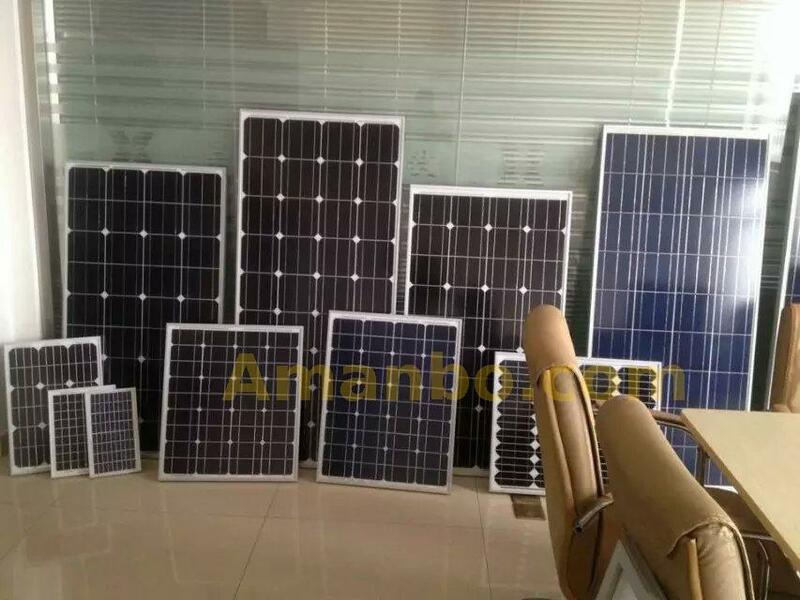 Solar panel factory in guangdong , Supply of monocrystalline silicon polycrystalline silicon solar panels. 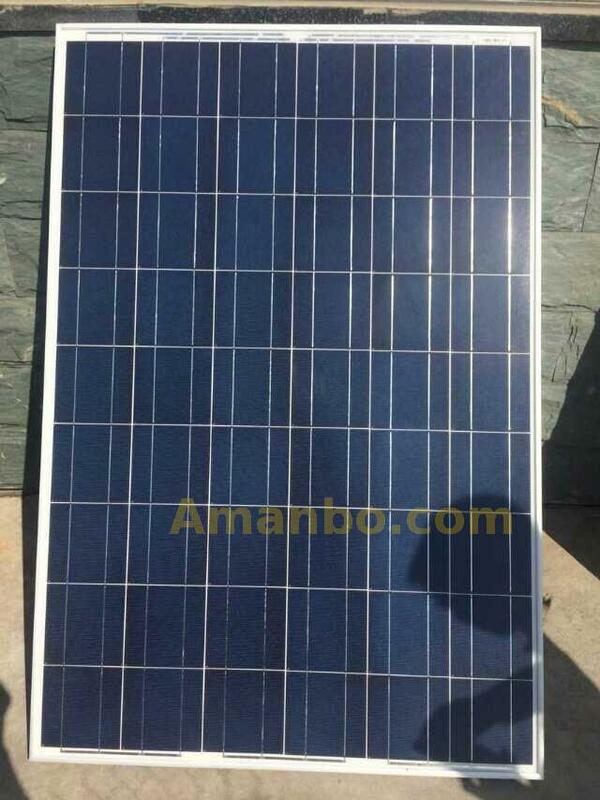 L high efficiency silicon wafer to ensure the stability and durability of power output. 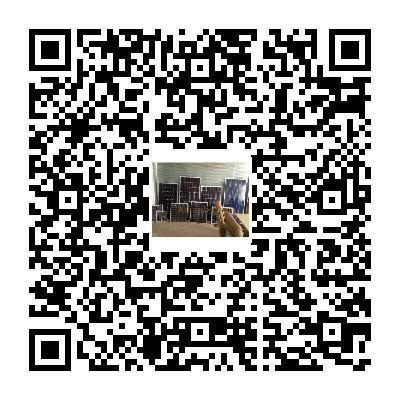 L strict quality testing in line with international quality testing standards. 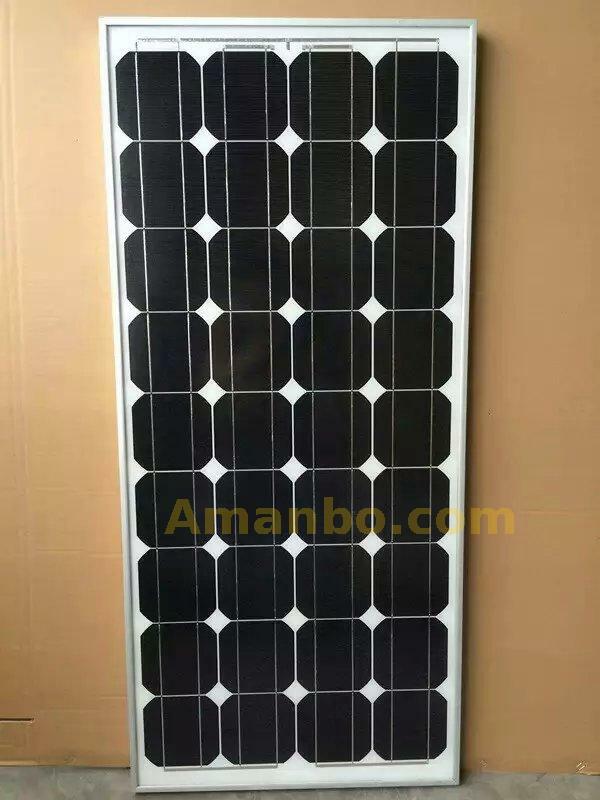 L efficient transparent toughened glass and corrosion protection EVA on the effective protection of the battery plate. 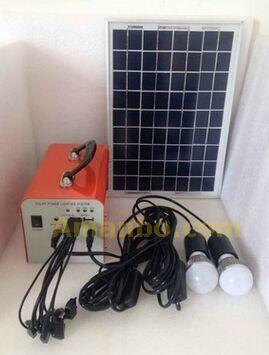 L stable performance to ensure the output power. 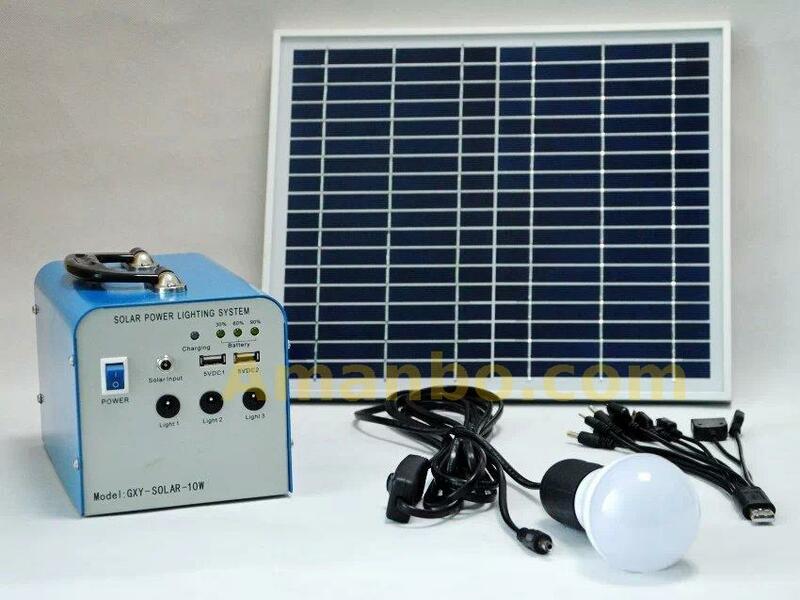 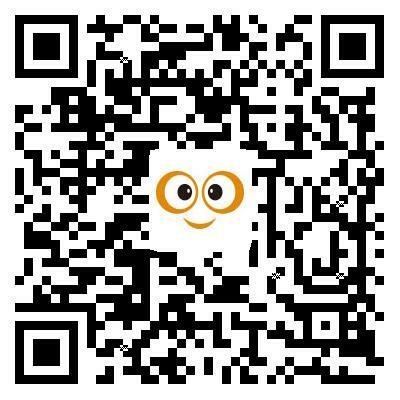 L is suitable for all kinds of small power appliances, emergency lights, advertising lights, traffic lights, home lights, electric fans, such as solar water pumps, solar street lights, small solar systems, etc.